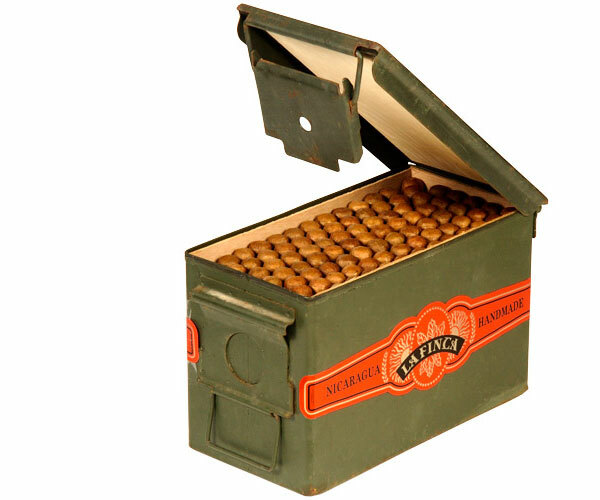 La Fincas are a great cheap cigar, but buying them and immedatly smoking them is not recommended. They require a bit of effort, but with a price of $1.25 a stick(! ), they’re well worth it. Fresh out of the box they are, at best, OK. They taste a bit like fresh garden dirt. That’s not meant as an insult, they’re perfectly smokable, but they taste like a cheap cigar. Let them sit for six months, and they turn into a good cigar. Let them sit for a year or more, and they become amazing, right up there with $10-15 sticks. Rich, complex and tasty. 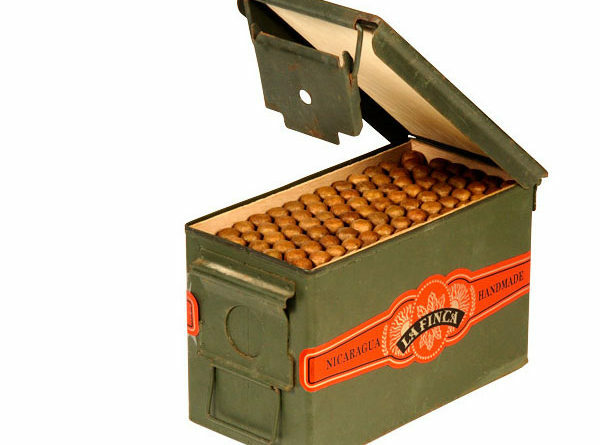 Most cigars get better with age, but the change is often subtle. That’s not the case with La Fincas. After a year they go from “Meh” to Fantastic. When they arrive, smoke one to see how it tastes without ageing. Then toss in a 69% Boveda pack, seal the box, and forget about them. Check them every couple of months to make sure the Boveda is still fresh – it will get hard if it’s used up* – but otherwise leave them alone for six months. Take out another one or two, for comparison, then seal the box again. Wait for another six months, then prepare to be amazed. If you didn’t know any better, you’d think they were $15 cigars. Of course, you could do this with a five pack or a box of 20, but once they’re aged you’ll smoke them so quickly you’ll regret running out of them, and have to wait for another batch to age. *When a Boveda pack gets hard it will no longer provide humidification. Boveda recommends you throw it away and replace it with a new one.